Based on the results of the J.D. Power 2014 U.S. Vehicle Dependability StudySM(VDS), which measures the dependability of new vehicles after 3 years of ownership, the following models receive an award for ranking highest in their respective vehicle segments. The award recipients are displayed in alphabetical order by make and model. 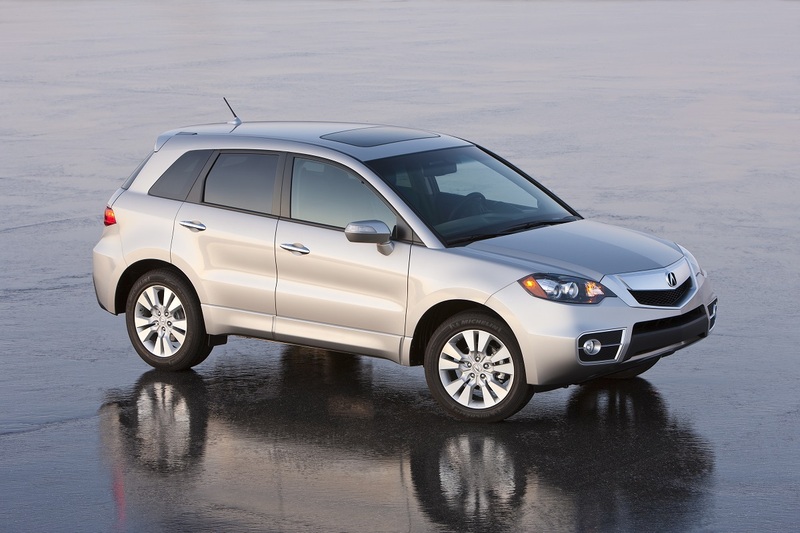 The 2011 Acura RDX ranks higher than the 2011 Mercedes-Benz GLK-Class and 2011 Volvo XC60, which rank second and third, respectively, to receive a dependability award in the Compact Premium CUV segment. That year, Acura made no changes to the RDX, which is equipped with a turbocharged 4-cylinder engine and front-wheel drive. A Super Handling All-Wheel-Drive system was an option. 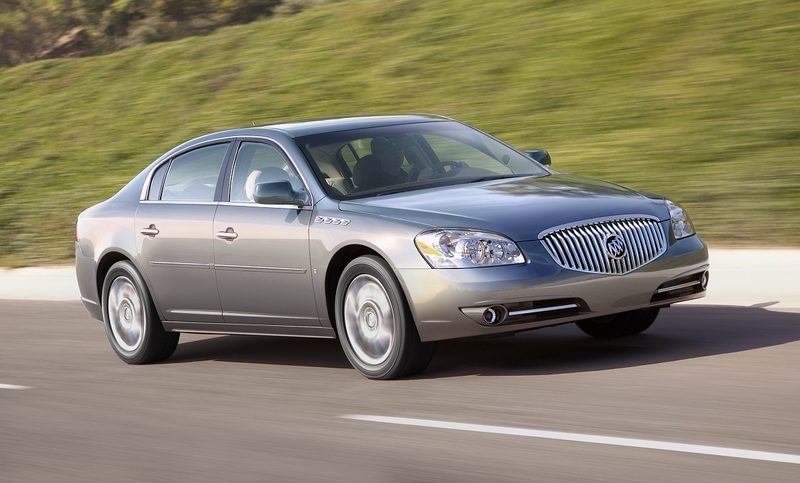 The 2011 Buick Lucerne ranks higher than the 2011 Toyota Avalon and 2011 Ford Taurus, which rank second and third, respectively, to receive a dependability award in the Large Car segment. That year, Buick made stability control standard and added new radio systems. 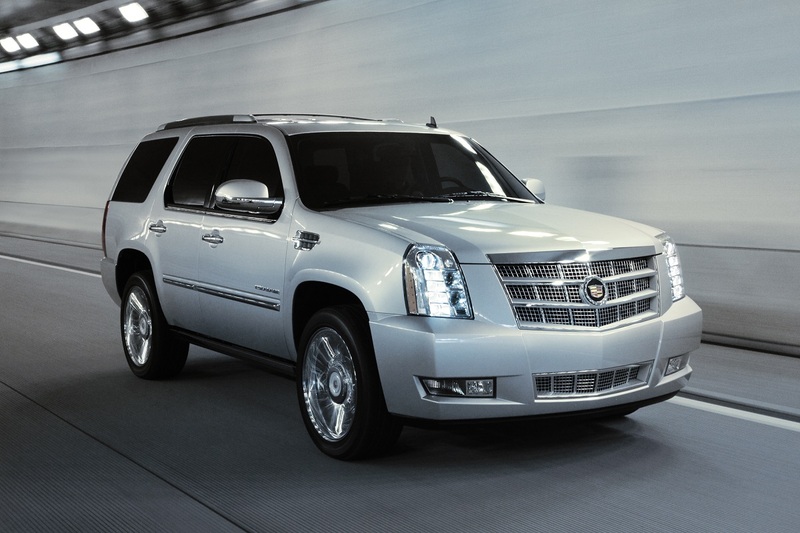 The 2011 Cadillac Escalade ranks higher than the 2011 Mercedes-Benz GL-Class and 2011 Lincoln Navigator, which rank second and third, respectively, to receive a dependability award in the Large Premium CUV segment. That year, the Escalade's navigation system was upgraded. 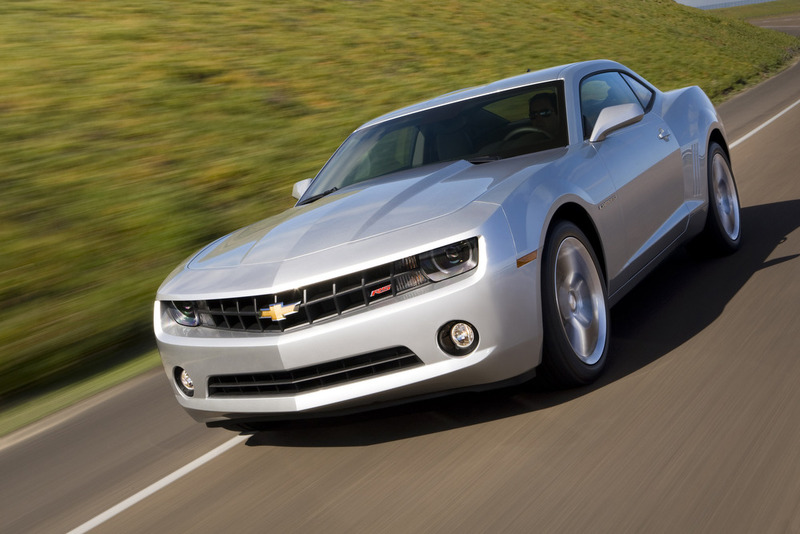 The 2011 Chevrolet Camaro ranks higher than the 2011 Ford Mustang and 2011 Hyundai Genesis Coupe, which rank second and third, respectively, to receive a dependability award in the Midsize Sporty Car segment. That year, Chevrolet introduced a convertible version of the Camaro, increased the standard V-6 engine's horsepower rating, added standard OnStar services, and made a head-up display available as an option. The 2011 Chevrolet Volt ranks higher than the 2011 Toyota Corolla and 2011 Honda Civic, which rank second and third, respectively, to receive a dependability award in the Compact Car segment. This was the first year that the Chevy Volt was on sale, a 4-seat electric car equipped with an onboard gasoline-powered generator that eliminates the range anxiety common with electric vehicles. 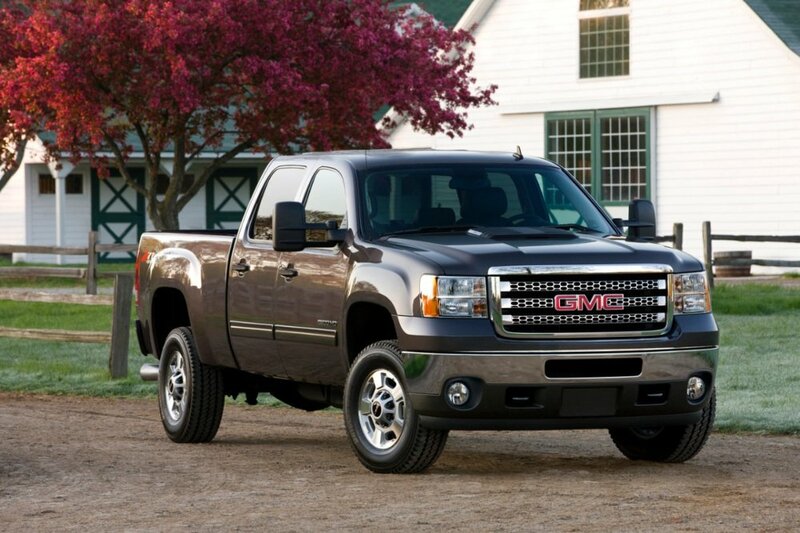 The 2011 GMC Sierra HD ranks higher than its corporate twin, the 2011 Chevrolet Silverado HD, and the 2011 Ford F-Series Super Duty, which rank second and third, respectively, to receive a dependability award in the Large Heavy Duty Pickup segment. 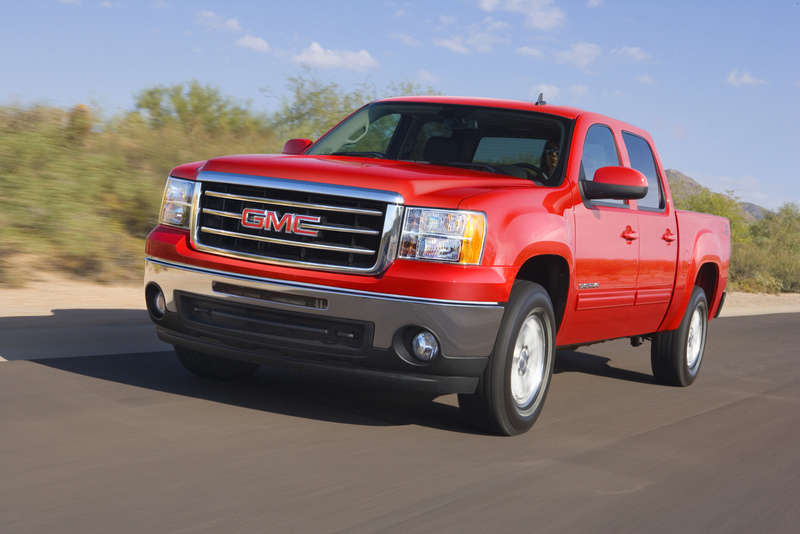 GMC made significant changes to the 2011 Sierra HD, installing a new frame, offering a new diesel engine, revising the suspension, adding a luxurious Denali model, and more. The 2011 GMC Sierra LD (light-duty) ranks higher than the 2011 Toyota Tundra and the 2011 Chevrolet Avalanche, which rank second and third, respectively, to receive a dependability award in the Large Light Duty Pickup segment. That year, GMC equipped the Sierra LD with a new version of OnStar technology. 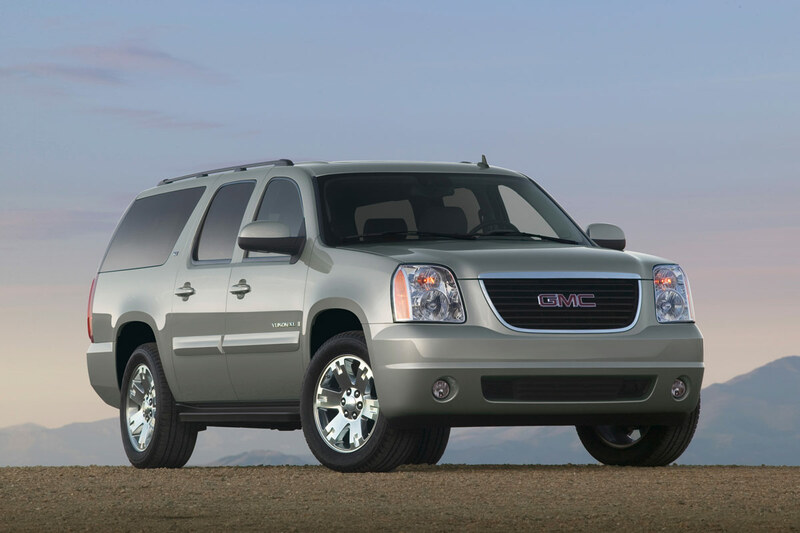 The 2011 GMC Yukon ranks higher than the 2011 Chevrolet Tahoe and the 2011 Toyota Sequoia, which rank second and third, respectively, to receive a dependability award in the Large CUV segment. That year, the Yukon included a new version of its standard OnStar services system. The 2011 Honda CR-V ranks higher than the 2011 Toyota FJ Cruiser and the 2011 Toyota RAV4, which rank second and third, respectively, to receive a dependability award in the Compact CUV segment. That year, a new SE trim level was added to the lineup as Honda prepared to introduce a completely redesigned CR-V for the 2012 model year. The 2011 Honda Crosstour ranks higher than the 2011 Toyota 4Runner and the 2011 Nissan Murano, which rank second and third, respectively, to receive a dependability award in the Midsize CUV segment. 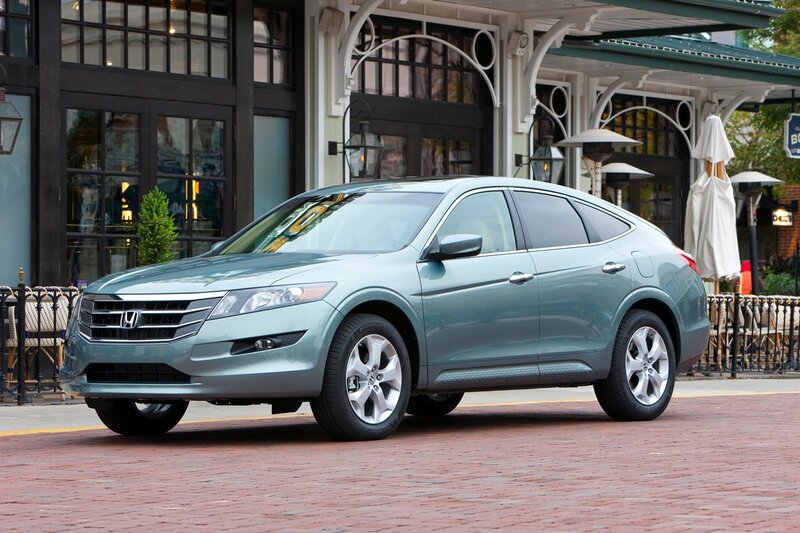 That year, Honda improved the Crosstour's fuel economy and revised the climate controls to make them easier to use. 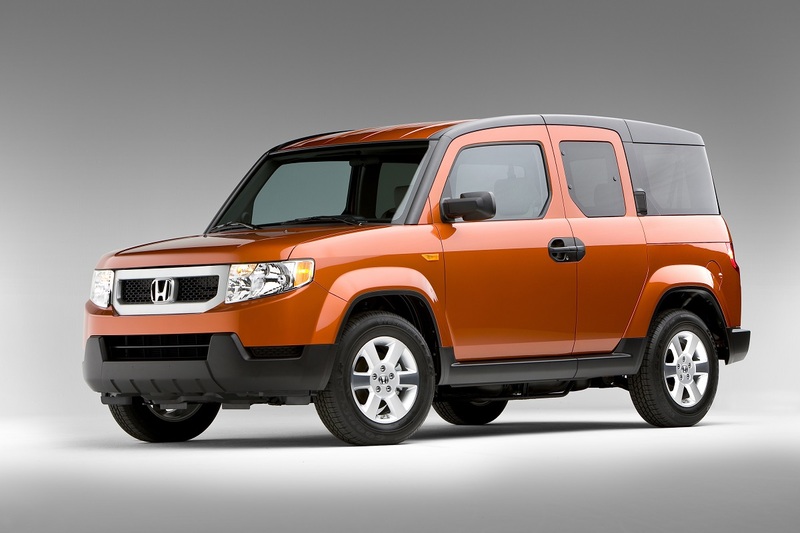 The 2011 Honda Element ranks higher than the 2011 Jeep Patriot and the 2011 Kia Sportage to receive a dependability award in the Sub-Compact CUV segment, the latter two models tying in the runner-up slot. This was the final year of sales for the Element, and for 2011 the sporty SC version was discontinued and Honda no longer offered a navigation system for the model. 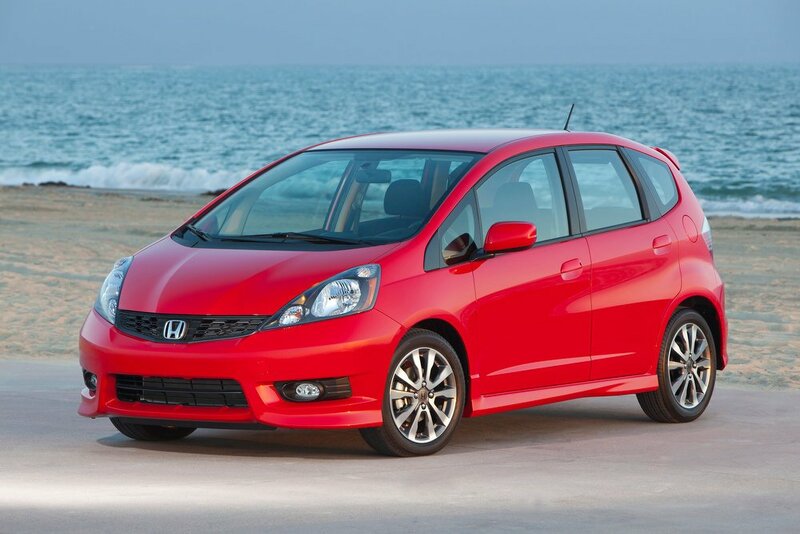 The 2011 Honda Fit ranks higher than the 2011 Kia Rio and the 2011 Nissan Versa, which rank second and third, respectively, to receive a dependability award in the Sub-Compact Car segment. That year, Honda installed stability control, a USB port, keyless entry system, and cruise control as standard equipment. 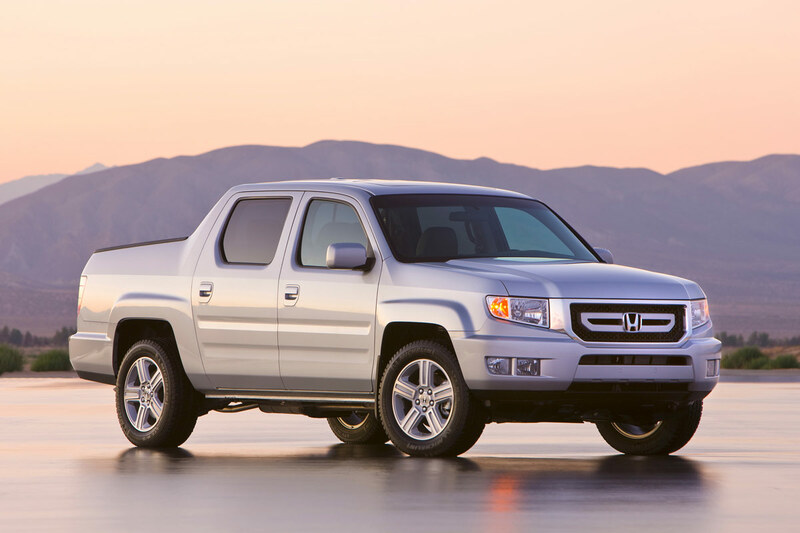 The 2011 Honda Ridgeline ranks higher than the 2011 Ford Ranger and the 2011 GMC Canyon, which rank second and third, respectively, to receive a dependability award in the Midsize Pickup segment. That year, Honda made no changes to the Ridgeline. 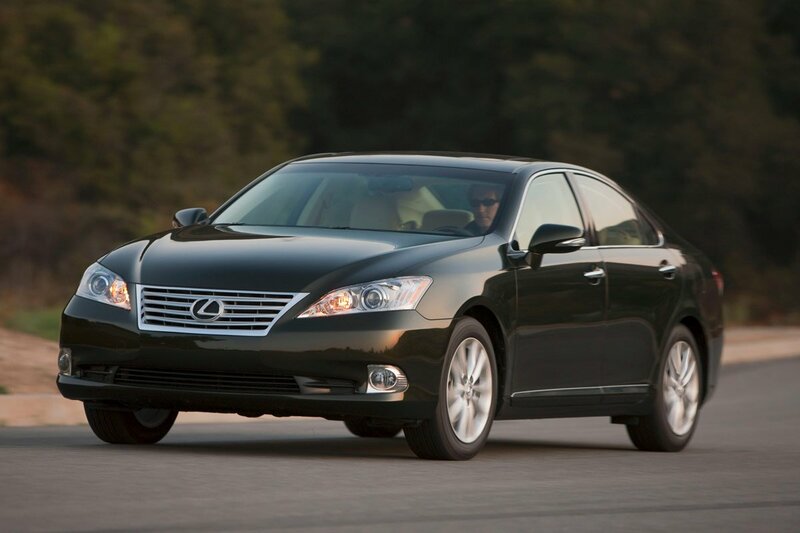 The 2011 Lexus ES ranks higher than the 2011 Lexus IS and the 2011 Lincoln MKZ, which rank second and third, respectively, to receive a dependability award in the Compact Premium Car segment. 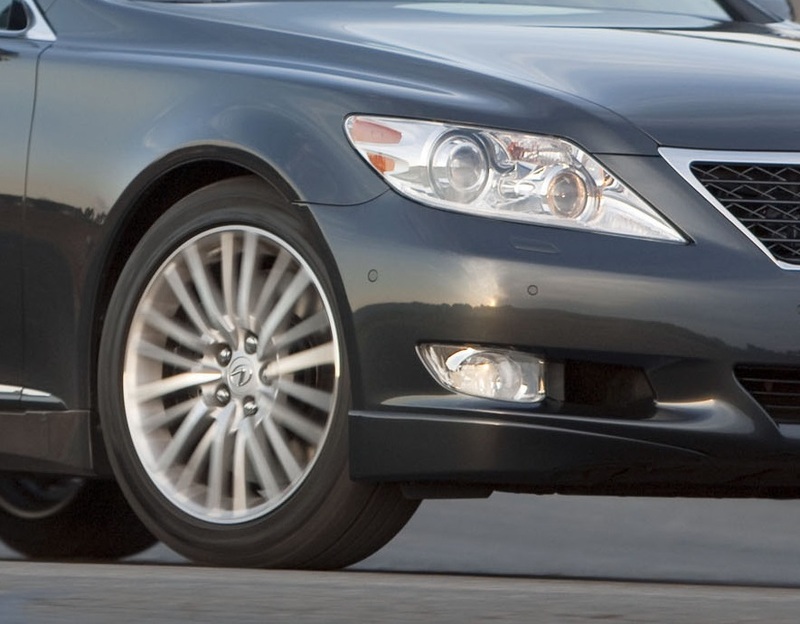 That year, Lexus added Smart Stop Technology to the ES, a system designed to prevent unintended acceleration events by making it impossible for the car to accelerate if the driver is pressing on the brake pedal. 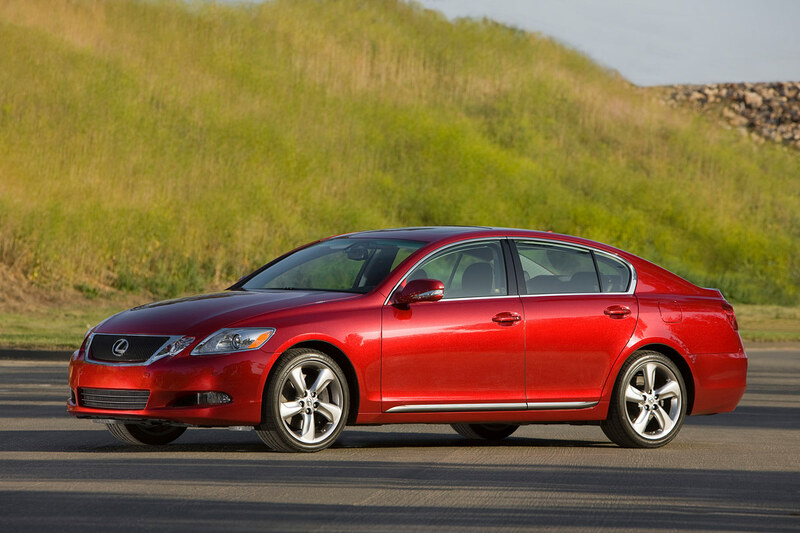 The 2011 Lexus GS ranks higher than the 2011 Mercedes-Benz E-Class and the 2011 Lincoln MKS, which rank second and third, respectively, to receive a dependability award in the Midsize Premium Car segment. That year, Lexus added Smart Stop Technology to the GS, an added safety measure which is designed to prevent unintended acceleration, such as when the driver is stepping on the brake pedal. 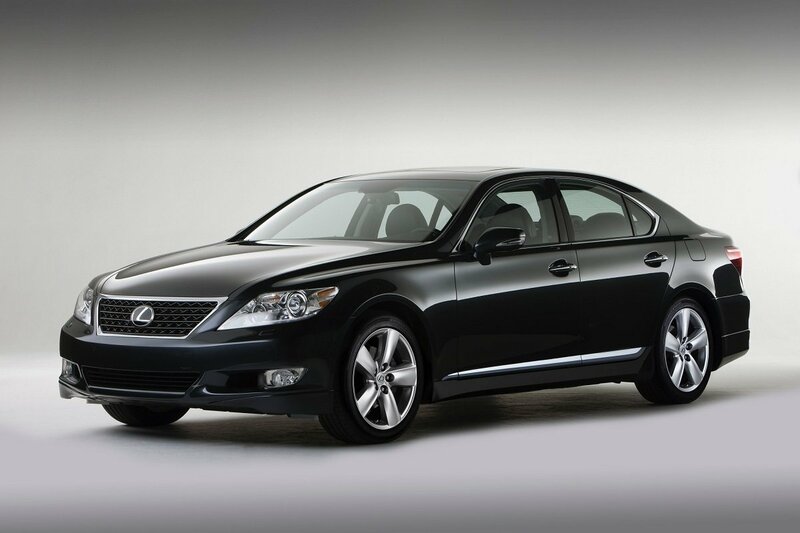 The 2011 Lexus LS ties with the 2011 Cadillac DTS and ranks higher than the 2011 BMW 7 Series, which ranks third, to receive a dependability award in the Large Premium Car segment. 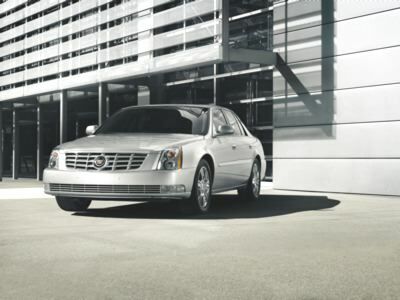 Notably, owners of the 2011-model Lexus LS and the Cadillac DTS experienced the fewest problems in terms of PP100 among all nameplates in the 2014 VDS. 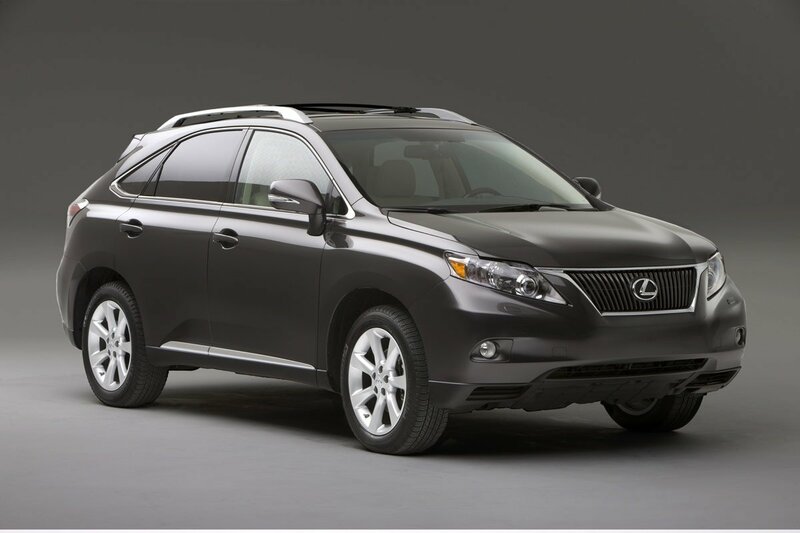 The 2011 Lexus RX ranks higher than the 2011 Lexus GX, which ranks second, and the 2011 Acura MDX and 2011 Mercedes-Benz M-Class, which tie for third rank position, to receive a dependability award in the Midsize Premium CUV segment. Lexus added standard Smart Stop Technology to the RX for the 2011 model year. 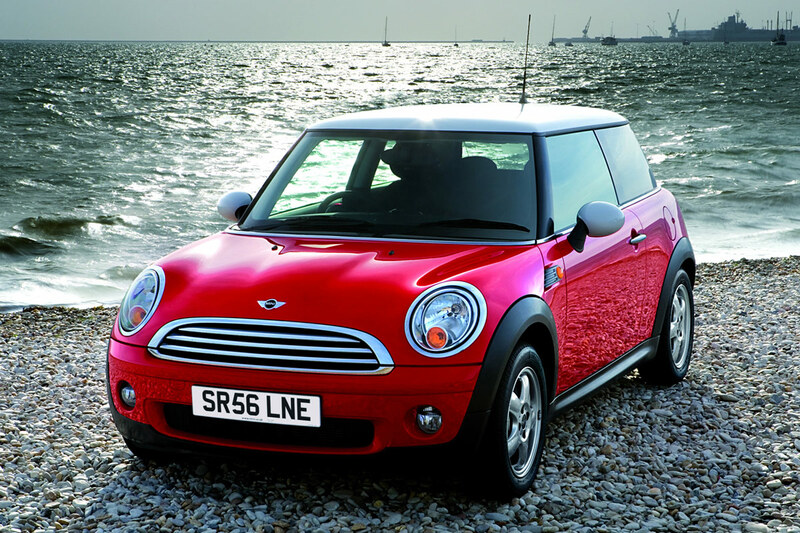 The 2011 Mini Cooper ranks higher than the 2011 Volkswagen GTI and the 2011 Scion tC, which rank second and third, respectively, to receive a dependability award in the Compact Sporty Car segment. That year, Mini made numerous changes to the Cooper, including revised stereo controls, standard satellite and HD Radio, and revised steering. Engines also made a little bit more power than the previous model year. 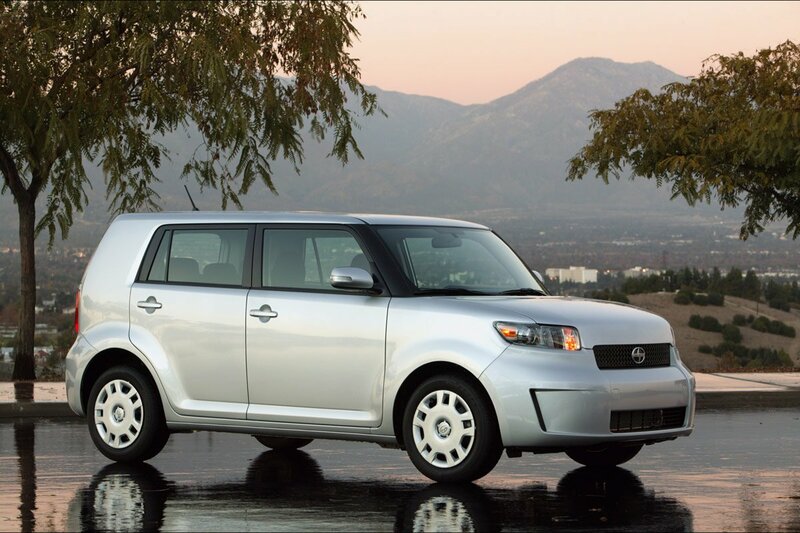 The 2011 Scion xB ranks higher than the 2011 Kia Soul and the 2011 Chevrolet HHR, which rank second and third, respectively, to receive a dependability award in the Compact Multi-Purpose Vehicle segment. That year, Scion updated the xB's styling, added standard comfort and convenience features, and installed Smart Stop Technology to prevent acceleration if the driver is pressing on the brake pedal. 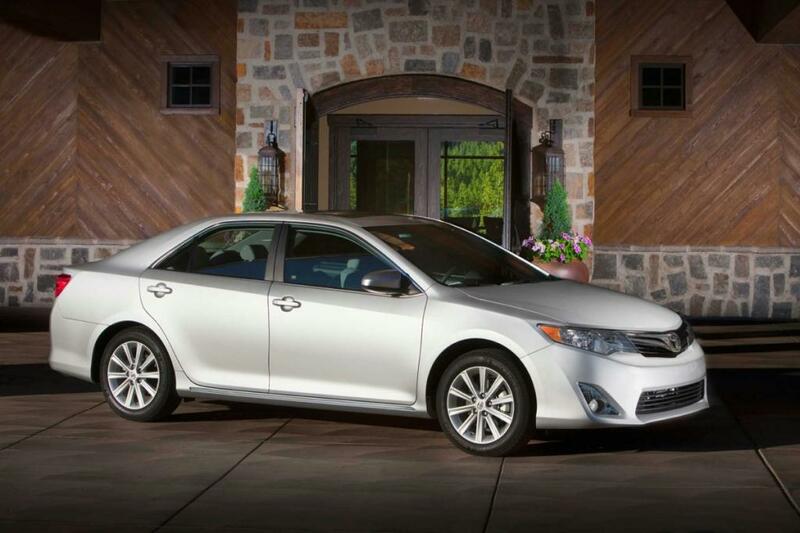 The 2011 Toyota Camry ranks higher than the 2011 Buick LaCrosse and the 2011 Honda Accord, which rank second and third, respectively, to receive a dependability award in the Midsize Car segment. That year, Toyota was readying a redesigned replacement for the Camry, and made no changes aside from adding standard Smart Stop Technology to prevent the possibility of unintended acceleration. The 2011 Toyota Sienna ranks higher than the 2011 Honda Odyssey and the 2011 Chrysler Town & Country, which rank second and third, respectively, to receive a dependability award in the Minivan segment. 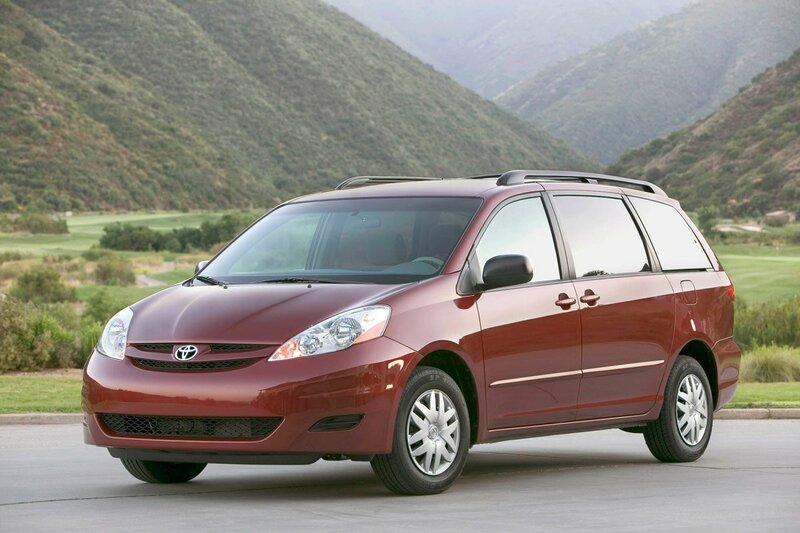 That year, the Sienna was completely redesigned.